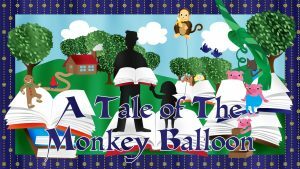 Are you looking for a children’s book about Autism and/or a communication disorder? Check out this book, Artie is Awesome written by Deidra Darst, speech language pathologist and parent. 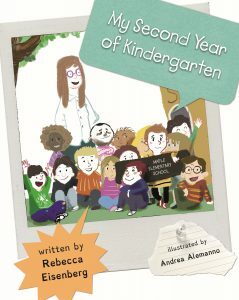 Deidra wrote to this book to help celebrate the uniqueness of each individual, especially those diagnosed with Autism. 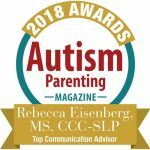 She is in a unique position as she is both “professional” and “parent” within the autism community. 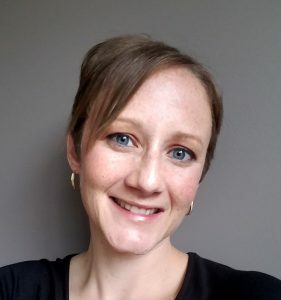 To learn more about Deidra Darst and her work, visit her website here. Artie is Awesome begins with simple rhyming text celebrating each person’s unique personalities. Then Artie gets introduced to the reader, “Now that we know that different is cool-I want to introduce you to a new kid at school. His name is Artie , he’s funny and sweet. He loves his toy trains and pizza to eat. You might notice that he doesn’t look at your eyes, he might get upset…and sometimes he cries. He flaps his hands and has some different mannerisms-That’s because he has autism.” I love the way that the author explains how Artie is different but in an honest and positive way. The book continues to explain what makes Artie who he is about how he is just different, not “broken”. The book ends with explaining the reader that Artie has feelings too and wants to be included. I loved the message of this book because many children wonder “What is Autism?” and I think this book is a wonderful resource to helping children understand Autism. However, explaining that every child with Autism is different is also important. That’s what makes us all unique! Deidra created a comprehensive Artie is Awesome Starter Pack as a companion to the book. 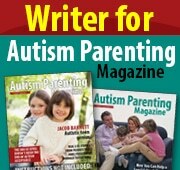 There is a free Autism Fact Sheet and a game package available for purchase. 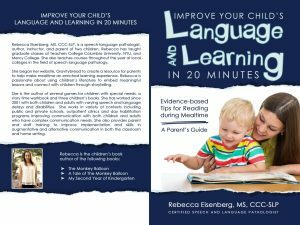 Click here to see more information about these valuable resources to use with the book. 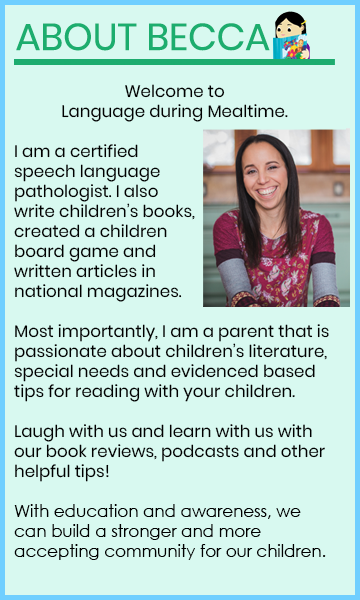 I couldn’t review this book without an interview with a fellow SLP! Thank you Deidra! 1. 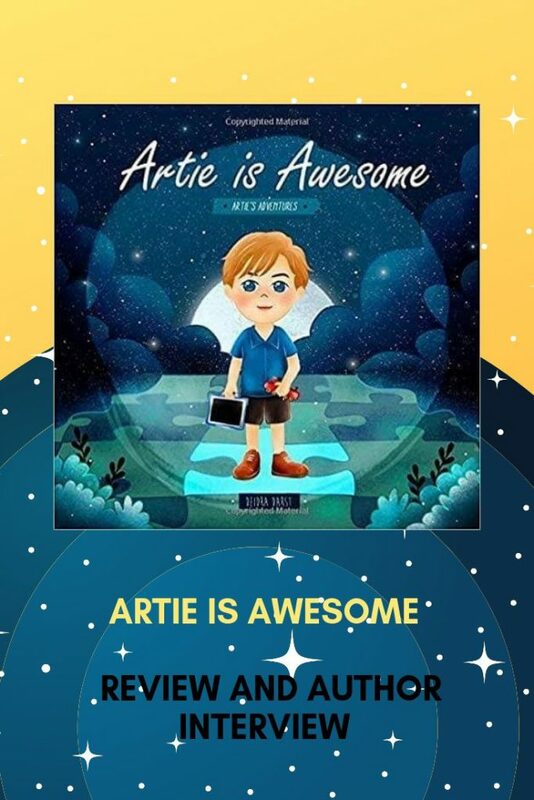 What inspired you write the children’s book, Artie is Awesome? As an SLP, I’ve always wanted to write a children’s book that targets speech and language, but I just never did it. 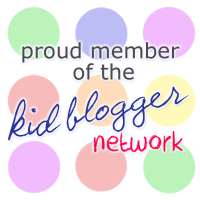 Then, when my younger son was diagnosed with autism last year, my need to educate and advocate kicked into overdrive. My husband had been encouraging me to write a children’s book, so I sat down one morning and literally wrote Artie is Awesome in an hour! I just wanted a way to reach my sons’ peers that would teach them about autism in a way that they could understand. Artie is Awesome is about being different in general, and how we are all unique and special for it. 2. I love that you describe the use of Artie and his talker in the book. 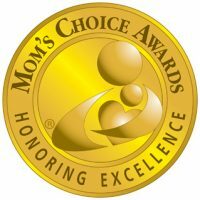 Can you describe your experience with AAC as a parent? When Colin was younger, I started trying different low-tech options: picture exchange, putting pictures around our home for him to make choices, books with pictures of his favorite things – but he never used them appropriately. I tried some apps on the iPad, and he stimmed on them, so those didn’t work either. He started ABA last year and his BCBAs helped us find the best option for him and found an app that suited his needs. He now uses Prentke Romich’s LAMP Words for Life, and it has changed his life (and our family’s)! He learned it very quickly and alleviated so many frustrations because he could tell us what he wanted. I’ve been able to see firsthand how AAC can facilitate spoken language, because Colin now verbally repeats words after his device models it. I know some parents are afraid of AAC initially, but I just wanted my son to communicate with me, and AAC has given him that opportunity. I hope that people read this and see that this isn’t “just an iPad.” This is his voice! This is how he communicates with us. 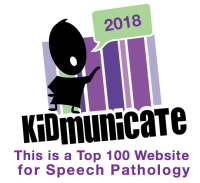 I have seen teachers take away AAC devices during the day and say a student can’t have it at that moment – they essentially took that cihld’s voice hostage! 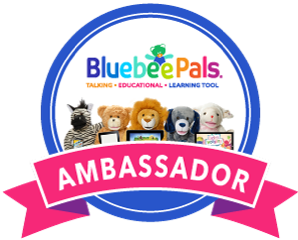 They need access to it all the time – they need to be able to communicate. 3. Can you provide some tips for parents on how to read this book to their child? As with any book, just read it through the first time! At the end, I’d recommend talking about our differences. Ask your child, “What makes you different?” To promote self-love and acceptance, I think we need to celebrate all of our differences and know that they make us special. People need to love themselves before they can accept and love others. With my older son, I always ask, “Do you know anyone with autism?” And he says, “Colin!” Start a dialogue about autism – if we talk about it regularly, it will just be another part of life. I think exposure is where we start to bring about awareness, and that leads to understanding. That’s the first step to acceptance, and THAT is what I want to see.